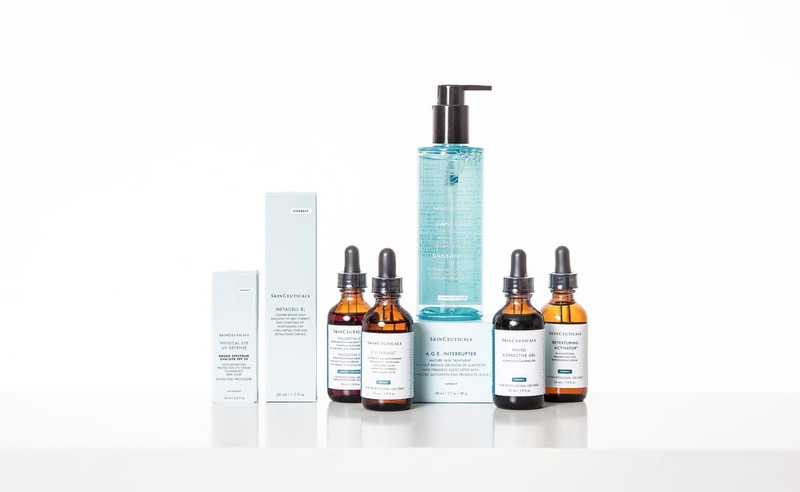 Made in the USA, SkinCeuticals medical grade skincare products are used by dermatologists, plastic surgeons, and medical aesthetic clinics for daily homecare and to complement aesthetic procedures. SkinCeutical products are formulated to correct signs of aging, protect healthy skin, and prevent future damage. This physician recommended and approved medical grade skincare line increases collagen production and elasticity to decrease facial sagging, fine lines and wrinkles. SkinMedica® products are also scientifically formulated and clinically tested to rejuvenate skin and help rekindle your skin’s youthful appearance. Whether you are looking for anti-aging benefits, correction of pigment, or even help with cellulite, ZO® Skin Health utilizes proven innovative skin ingredients, and delivers when it comes to providing results. ZO® Skin Health was designed by Dr. Zein Obagi, who is a board-certified practicing Dermatologist, world-renowned skincare expert, award-winning inventor, educator and author. At Skin Technique we proudly offer the ZO Medical range of products. Note: ZO® products are only sold in the clinic as ZO® Skin Health does not allow for online sales. 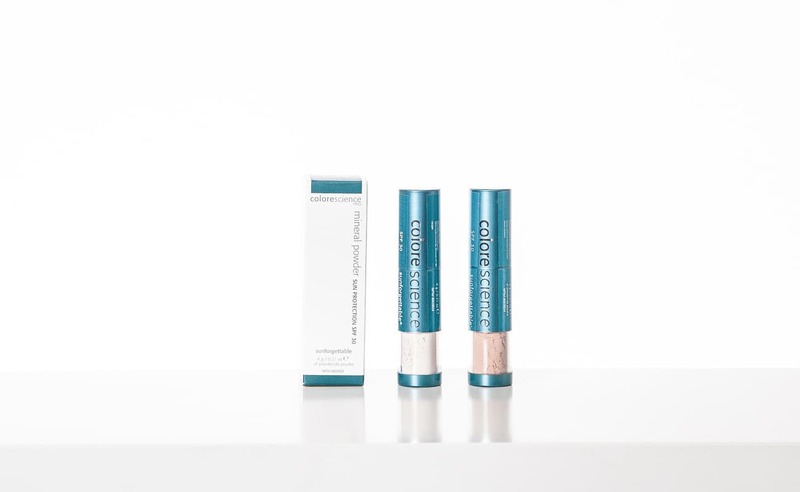 At Skin Technique we carry the Sunforgettable® mineral sunscreens by colorescience®. These products help your skin stay radiant while protecting your skin from harmful UVA/UVB rays. These suncreens offer sheer, natural-looking coverage and SPF in one simple, on-the-go application. AlumierMD was created by a team of experienced PhD biochemists, physicians and skin care specialists. They use the highest grade of ingredients at the correct percentages proven by clinical studies. 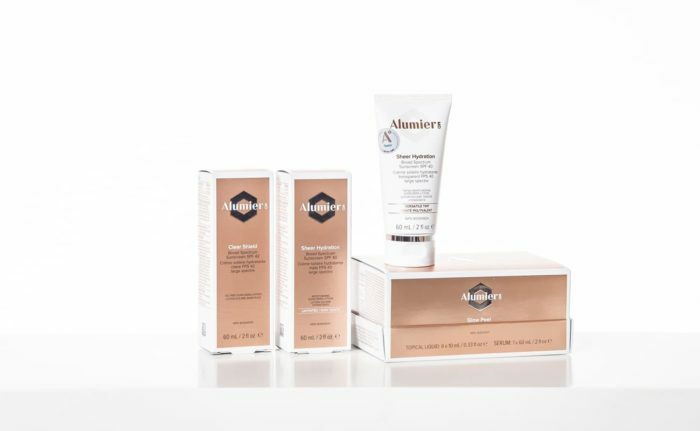 Alumier products deliver exceptional results, all while being free of parabens, sulphites, petrolatum, mineral oil and dyes. Glo mineral makeup collections are designed to balance your skin type and pair seamlessly with specialty treatment products to tackle your top skin concerns. Glo products are available in the clinic during regular business hours. 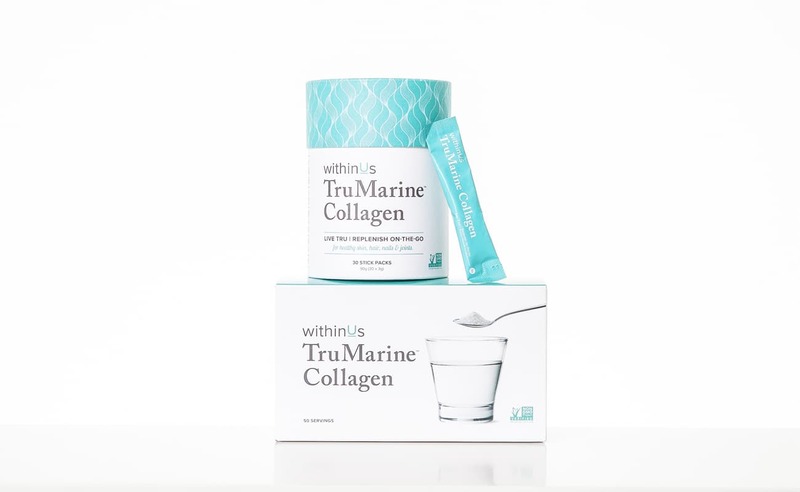 TruMarine™ Collagen is a tasteless and odourless, protein, which is consumed with food or beverage to increase collagen production in the body. Collagen plays an extremely important role in ensuring the cohesion, elasticity and regeneration of skin, bones, tendons, ligaments and skeletal muscles. 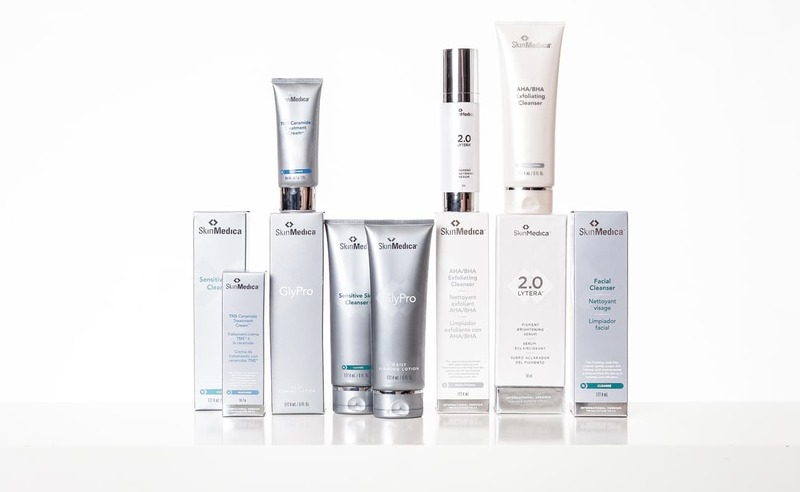 At Skin Technique we carry several of the GliSODin® Skin Nutrients products such as the Advanced Skin Brightening Formula and the Advanced Dermal Formula to compliment our other medical grade skin care offerings. The Advanced Skin Brightening Formula reduces the harmful effects of UV light and prevents brown spots. The scientific formula also assists in the regulation of the skin’s natural moisture, which in turn helps to minimize blemishes. With daily use of this skin brightening formula, clients can expect a brighter, clearer, and firmer complexion. The Advanced Dermal Formula enhances a topical skincare regimen by providing essential nutrients that strengthen and protect the skin from within. Both GliSODin® Skin Nutrients products are available in the clinic during regular business hours.